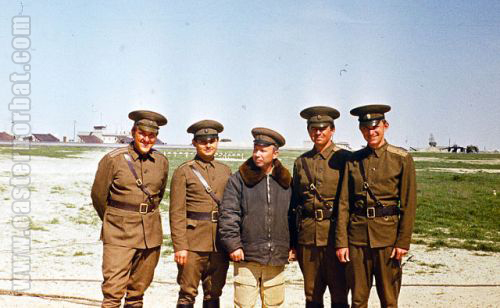 The seventies were a quiet period at the Turkestan Military District. The Soviet Union had no conflict with the Imperial Iran. 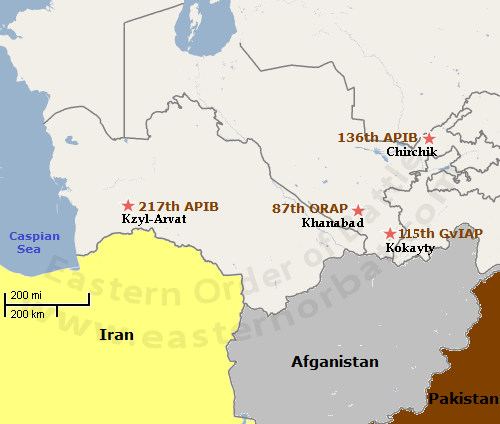 Also, the neighboring Afghanistan was a friendly state. The main type of 49th Tactical Air Army was the MiG-21 Fishbed. 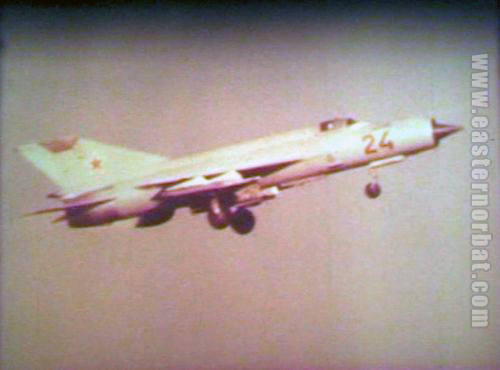 The 115th Guard Fighter Air Regiment received factory new MiG-21bis Fishbed-L fighters around 1976. The two fighter bomber air regiments exchanged the MiG-17 Fresco-A with second-hand MiG-21PFM Fishbed-F. 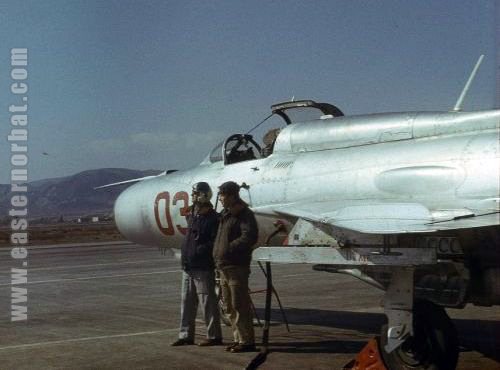 Some of the old subsonic MiG-17 Fresco aircraft have been used as training aircraft. Air Squadron were merged. 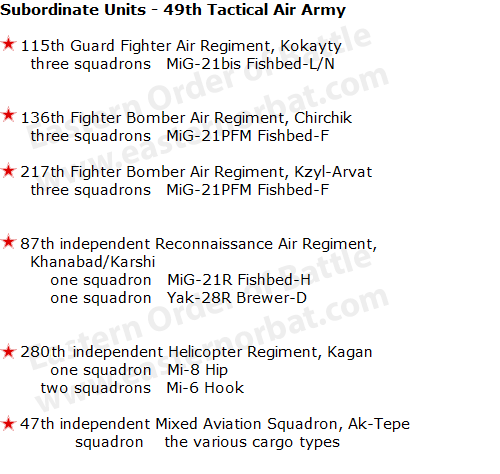 The 87th independent Reconnaissance Air Regiment was formed at Khanabad Airport with silver MiG-21R Fishbed-H and Yak-28R Brewer-D Reconnaissance aircraft. 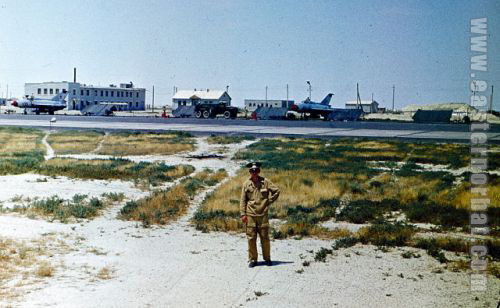 The new 87th independent Reconnaissance Air Regiment in the seventies.